Affiliate marketing is hands down one of the best ways to make money online, and with good reason. You don’t have to produce an actual product or offer an actual service. You get paid a handsome commission for promoting other brands and their products, solutions or services. But the bigger question is: do you really need a blog for affiliate marketing? If you’re looking to make serious money online through affiliate marketing programs, this a question that you have to ponder over at one point or another. That’s why we have put together this article to help you understand the why, what and how to start a blog for affiliate marketing. 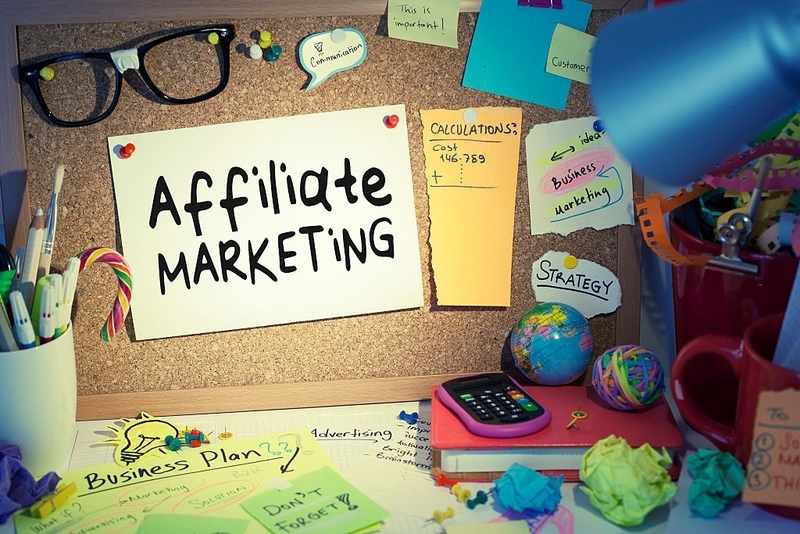 First Things First: Does an Affiliate Marketer Really Need a Blog? Let’s get right to it. Of course, a blog isn’t technically necessary because you can promote offers, services, and products without it. However, if you truly want to be a successful marketer and make yourself stand out in the world of affiliate marketing, then YES, you do need a blog. And there is a boatload of reasons why affiliate marketers can stand to benefit immensely from having a vibrant blog. If you own an affiliate marketing website, then staying on top of SEO is a no-brainer. After all, how will you get found online? That’s where a full-fledged blog comes in handy. As you already know, great content is the holy grail when it comes to SEO. Google and other leading search engines love high-quality content that provides value to the reader. As a marketer, you can take advantage of your blog to craft and post attention-grabbing articles, posts, guides, tutorials, tips and other pieces of content that’ll resonate well with your target audience. No matter how you look at it, a blog is a must-have if you want to ramp up your SEO efforts and build credibility with your target audience. Affiliate marketing is all about building relationships with potential customers for the products/services you intend to promote. 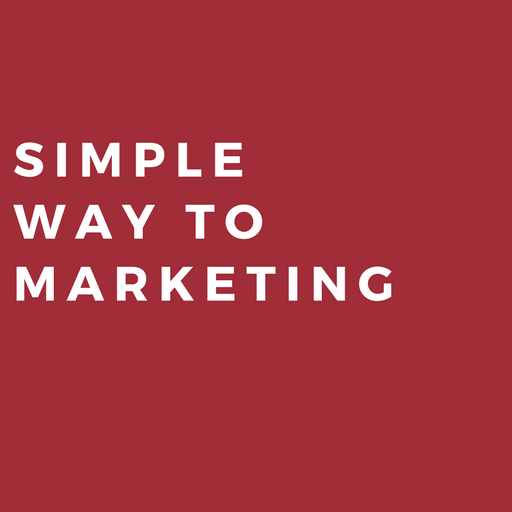 As a smart marketer, however, you have to think outside the box and beyond direct selling. In fact, don’t just focus on your affiliate offers; you need to provide tangible value to your audience. And that’s exactly where a blog comes into the picture. Create fun, educative and relevant content that’s valuable to the reader. Oftentimes that means posting solid advice, how-to articles, tips, industry insights, and a piece of information that will make a difference in the lives of your target audience. Educate on affiliate marketing, traffic methods and being a successful entrepreneur. If your content is interesting and enriching enough, the readers will certainly keep coming back for more. More crucially, they will highly likely click through to the products and offers that you are promoting. That’s a win-win! Building authority can do wonders for your affiliate marketing efforts. A blog with authoritative content can help you establish yourself as a thought leader in your niche or industry. This is a gem in the affiliate marketing space. More authoritative you seem in the eyes of the customer, the more likely that they’ll accept what you are promoting. Thankfully, blogging can help you not only build authority but also establish rapport, trust, and credibility with your target audience. Telling people to spend money on a product or service is one thing. Convincing them to actually part with their top dollars is a different story. That’s why most affiliate marketers fail in their first few months. If you don’t have a good rapport with potential customers, you’ll not expand your affiliate business. But with a professional blog, you can take your affiliate activities to the next level. You can push your business to international waters and acquire customers from every corner of the globe. Did you know that you can refer customers directly from your blogs? Even better, you can embedded affiliate products right in your blog articles so that you can boost your commission. Now that you know that having a blog is crucial for affiliate marketing, how can you build one? Here’s a step by step guide on how to start a blog for your affiliate business. Right out of the block, you need to need to get a handle on the technical side of starting a blog. More specifically, you need to pick the right blogging platform such as WordPress, Medium, Joomla, Squarespace, Tumblr, WordPress.com and Wix, just to name a few. Not just that, you also want to choose the best blog design, CMS software, blog theme, and other technical steps that you need to get your blog off the ground. There are a ton of domains for your blog. Perhaps the most commons are .com, .biz, .net, .ca, etc. Don’t be afraid to go for new domains. They are usually cheaper. Keep it simple, easy to understand, and short. Avoid hyphens and make sure it’s memorable. Step 4. Who will Host your Blog? Choosing the right hosting provider is an important step in your quest on how to start a blog. SiteGround, DreamHost, InMotion Hosting, HostGator and BlueHost are some of the biggest providers. I would definatelly recommend HostGator, as it is really reliable and has good prices. You can build it from scratch or use existing templates/themes. In fact, you can hire an agency to build a blog for you. Add posts, articles and other amazing content to your blog to give readers a reason to be there. Don’t forget to configure robot.txt, as well as optimize for search using relevant keywords. Don’t just stop there; keep adding fresh and captivating content. There you have it – why and how to start a blog for affiliate marketing. Keep your blog social, stay on top of comments, and ensure it’s always lively and valuable to the readers. Watch the video: Do you need a blog for affiliate marketing?